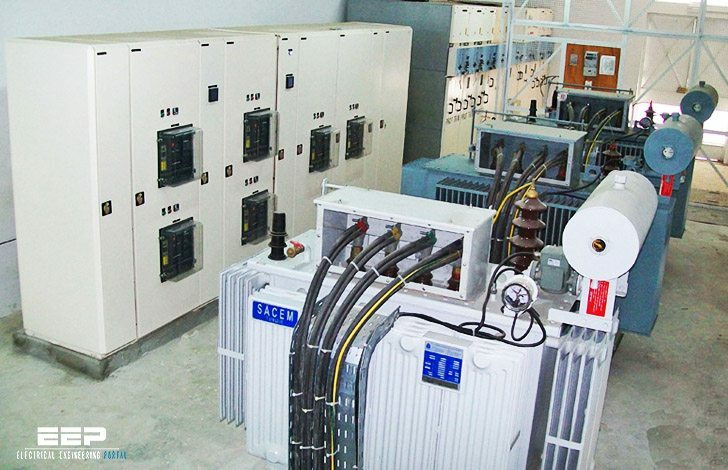 An electrical transformer substation consists of a whole set of devices (conductors, measuring and control apparatus and electric machines) dedicated to transforming the voltage supplied by the medium voltage distribution grid (e.g. 15kV or 20kV), into voltage values suitable for supplying low voltage lines with power (400V – 690V). These belong to the electricity utility and supply private users in alternating single-phase or three-phase current (typical values of the voltage for the two types of power supply can be 230V and 400V). 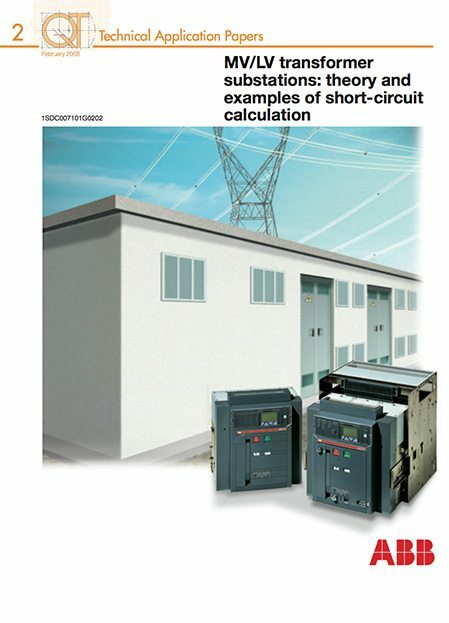 In turn, these are divided into urban or rural type substations, consisting of a single reduced-size power transformer. Urban substations are usually built using bricks, whereas rural ones are often installed externally directly on the MV pylon. These can often be considered as terminal type substations, i.e. substations where the MV line ends at the point of installation of the substation itself. Where the switching apparatus of the utility is installed. This room must be of a size to allow any construction of the in-feed/output system which the utility has the right to realise even at a later time to satisfy its new requirements. The take-up point is found in the delivery room, which represents the border and connection between the public grid and the user plant. Where the measuring units are located. Both these rooms must have public road access to allow intervention by authorised personnel whether the user is present or not. 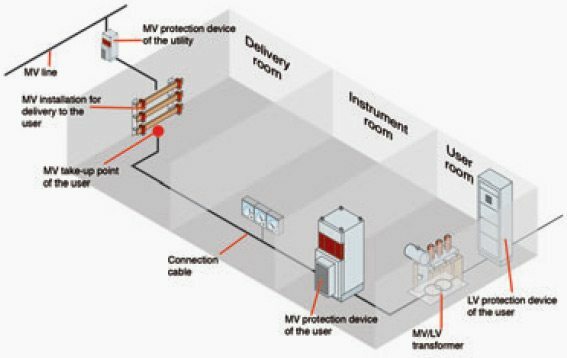 Destined to contain the transformer and the MV and LV switching apparatus which are the concern of the user. This room must normally be adjacent to the other two rooms. what factors differentiate 11kV and 765kV CT’s and VT’s? i want to know the factors that differentiate 400MVA. 132kV/11kV and a 400MVA, 765kV/400kV? Hi! On your definition of ONAF, it should be oil natural cooling and forced air cooling. Electrical Engineering is an ever growing field of science, with new and new products are developed and entering the market. Tremendous opportunities exist for a designer to improve upon the systems and methodology of installation and maintenance of installations. A real professional will be very much interested to be a part of the forums where ideas and knowledge are exchanged. Awesome Website! Thanks for sharing such valuable stuff for free!